Sales transformation company Altify has announced the release of Altify Call Planner, a mobile application to help sales professionals achieve the best outcome from every sales call. The company claims that this is the only app in the Salesforce1, iOS or Android application ecosystem that delivers call planning methodology to guide sales teams to collaborate and strategize on sales calls. According to Forrester Research, only 25 percent of sales calls with executives result in a follow up call. On the other hand, the Altify Buyer/Seller Value Index 2016 reports that the cost of these dead-end sales meeting is $38,635 per salesperson per year. “Getting a meeting with a customer is increasingly difficult for today’s sellers. When they get the meeting, it is critical that they can make it count”, said Donal Daly, CEO, Altify. Call Planner, the company claims, is designed to make every sales call matter. 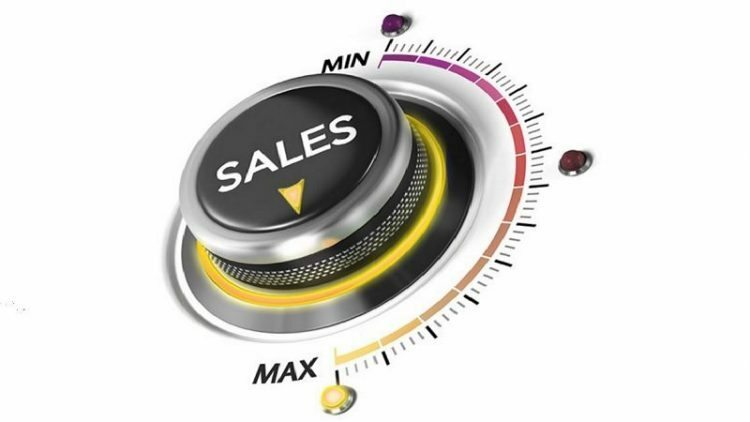 It combines cloud and mobile technology with sales methodology to make sales calls with customers more valuable for both buyers and sellers. Altify explains that Call Planner enables sellers to plan, capture and track call plans across all accounts and opportunities, easily deliver a clear meeting outline and agenda to both customers and team members, and ensure better preparation to execute calls. Furthermore, participants can capture outcomes quickly with responsive contextual notes. Also, action items can easily be detected and effective strategies can be documented and repeated. For sales management, the application can be employed for team collaboration by inviting the whole team to work together to chart out the call, delineate roles and define next steps. Managers can empower whole teams with a proven call plan structure that delivers repeatable call plans. This, Altify explains, can improve CRM engagement by making it even easier to enter opportunity data. The company has made Call Planner available for a free 30-Day trial to give users a firsthand experience of the platform. Altify’s key customers include Autodesk, BMC, BT, GE, HP Enterprise, Johnson Controls, Optum, Salesforce and Virgin Media Business. NextGet your own $80 private cloud server kit with Nextcloud Box!